We aim to offer our customers the best personalised service possible. 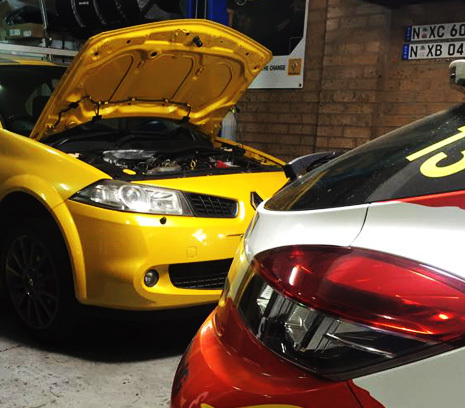 You can confidently relax while RenoTech take care of your vehicle, with over 25yrs of combined experience working on late model Renaults we are possibly the best placed people to look after your pride and joy. Our factory trained staff supply you with dealer levels of knowledge while delivering you more than just another customer service. 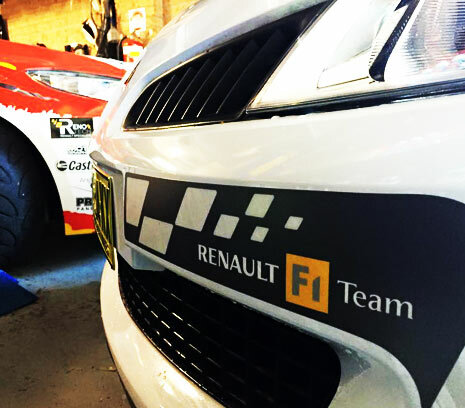 We are able to look after all aspects of your vehicle needs from basic servicing, Logbook warranty servicing, brakes, clutches, steering and suspension right through to more major repairs and performance enhancements.